I decided to close my business Lil Jomie Creations! What, how can this be!!??? 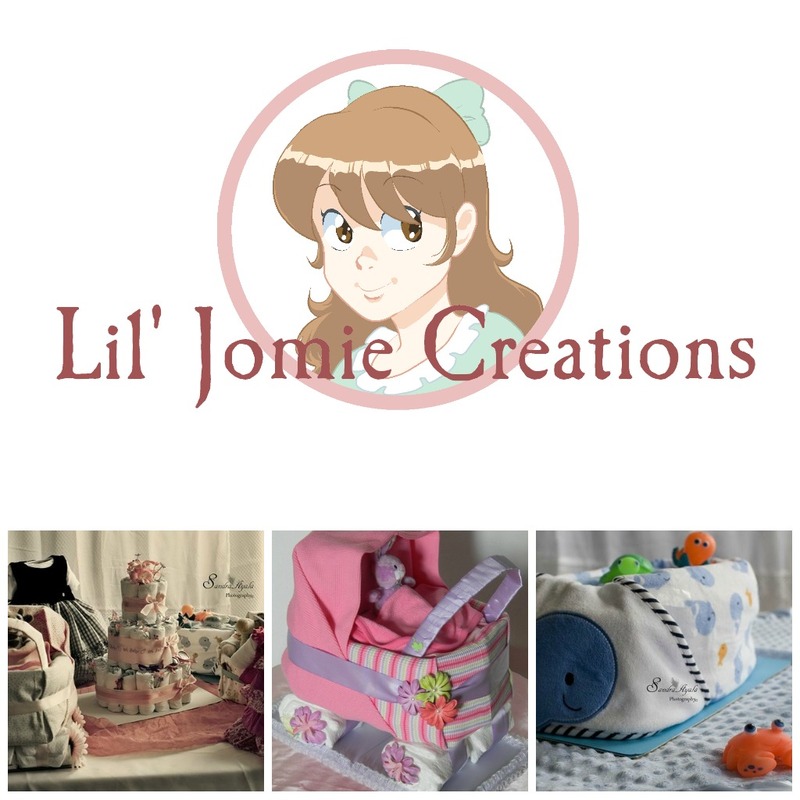 It’s not permanent, it’s only temporary…I feel that it is the time for an upgrade, revamp the look and feel of Lil Jomie Creations, and increase my inventory. I enjoy every minute of my business for the last year but I also notice I made mistake that cost me greatly. I rush into my business, I never sat down and taken the time to plan everything the right way. After weeks of thinking and consulting a few people, I decided to closed it down and refocus my dreams and passion for Lil Jomie Creations. Now you may be wondering, what going to be the next step or what can we expect Lil Jomie Creations? Well I’ll give you a little peak for what to come. One of the main things I wanted to focus is to build my inventory; I want to create more unique diaper cake all shape and sizes with different materials, party favors, props for photography, and many more!!! Sorry, I wish I can say more but I can’t spoil everything ;-D but I will show sneak peeks from time to time on facebook and here Lil Jomarie! **One last thing, I want to thank everyone who has been here supporting and following me since I started Lil Jomie Creations http://www.facebook.com/LilJomieCreations and my little blog ❤ you’re the best!! !